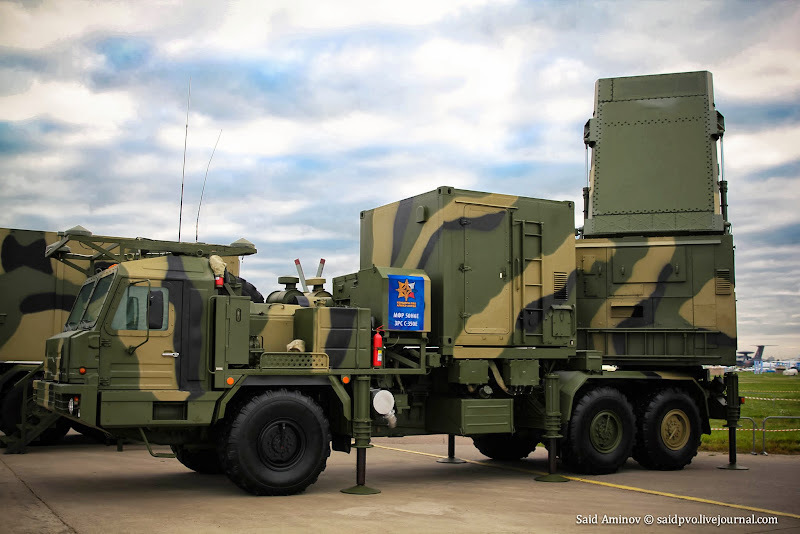 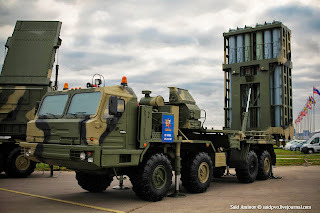 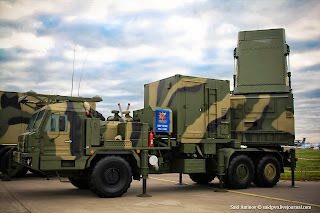 Russian Army to Receive Vityaz Air Defense Systems in 2016MOSCOW, September 11 (RIA Novosti) – Russia’s Almaz-Antei defense corporation is planning to start deliveries of its newest S-350E Vityaz mid-range air defense system to the Russian army in 2016, the company said Wednesday. 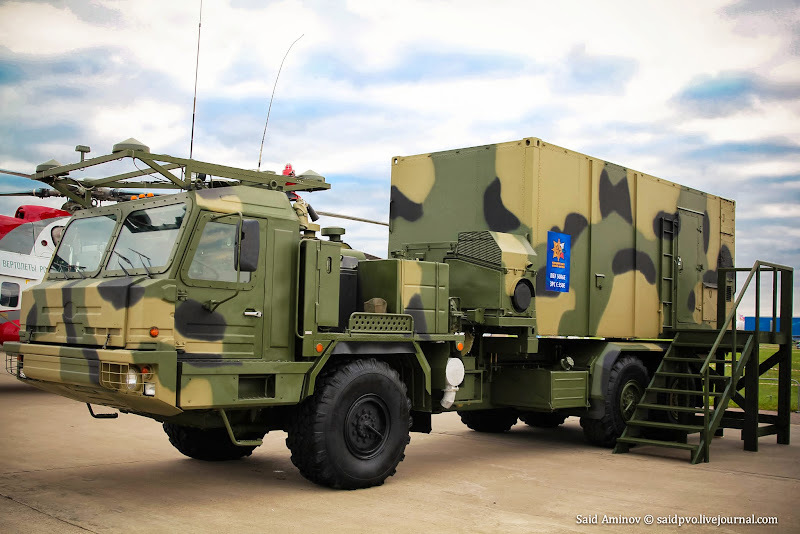 The Vityaz, which is expected to replace the outdated S-300 systems, was showcased for the first time during the recent MAKS-2013 airshownear Moscow. 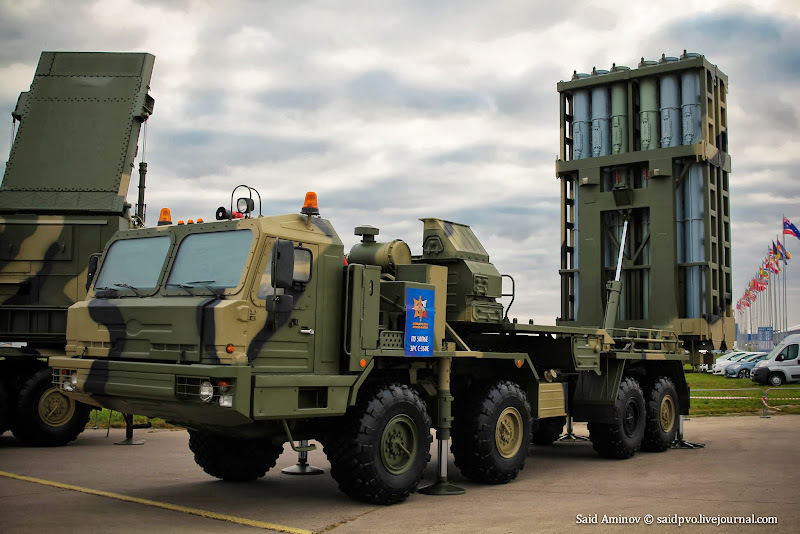 “We are planning to complete [Vityaz] testing in 2014, [and] start mass production in 2015 and deliveries to the military in 2016,” Almaz-Antey general director Vitaly Neskorodov told RIA Novosti. 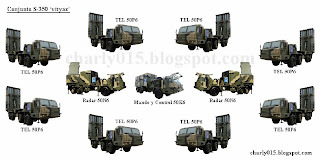 Hola Valen, me gustaría saber su opinion de como proponer una idea de una modificación de uso de un equipo de defensa antiaérea a la oficina de Rubin. 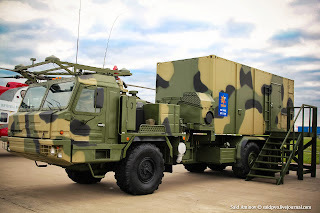 Te refieres a instalar un complejo de defensa aérea en un submarino ¿? 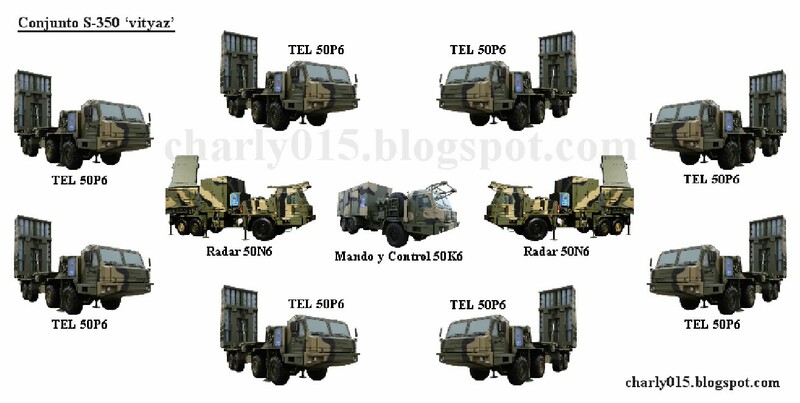 ¿Qué hacen los buques de la Armada Rusa en Siria?